Our client Software Optics will soon launch the ReVu video editor app, to help you make awesome videos with your iPhone, iPad and GoPro. 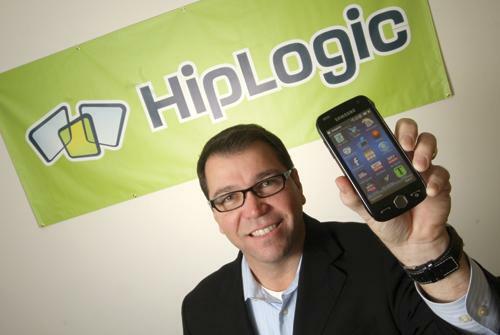 The app will go live in the Apple App Store in March. To celebrate, we are planning a fantastic app launch party, on 10th March at Campus London, a Google place. Are you in London? Please come along. Please book your tickets via Eventbrite, here. ReVu will help you Zoom, pan, trim to make a new, better, video with your iPhone or iPad. It also fixes fisheye distortion of GoPro footage. You can watch the demo video of the ReVu app on YouTube here. What does the event have in store? Amazing speakers, drinks, and a performance! There will be a short introduction from Software Optics founders, the makers of ReVu: Adam Hoyle, JP Altier, Simon Kentish. sound and space connecting a bewilderingly diverse array of genres. 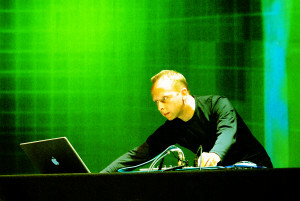 Since 1991 he has been intensely active in sonic art, producing concerts, installations and recordings, the albums Mass Observation (1994), Delivery (1997), and The Garden is Full of Metal (1998) hailed by critics as innovative and inspirational works of contemporary electronic music. He scored the hit musical comedy Kirikou & Karaba (2007), designed the sound for the new Philips Wake-Up Light (2009), and campaigns for Nike (2011), Chanel (2012), and The Financial Times (2014). More recently Scanner designed the campaign for Sprint phones in cinemas across America, reaching 2.5 billion spectators, scored The Big Dance in Trafalgar Square for 1000 dancers and the re-opening of the Stedelijk Museum, Amsterdam. Committed to working with cutting edge practitioners he collaborated with Bryan Ferry, Wayne MacGregor, Mike Kelley, Michael Nyman, Steve McQueen, Laurie Anderson and Hussein Chalayan, amongst others. Women Shift Digital, is an artist, dramaturg, curator and thought leader specialising in body responsive technologies, Ghislaine is recognised as an international pioneer advocating the use of the entire body as a digital interaction canvas for over 25 years. 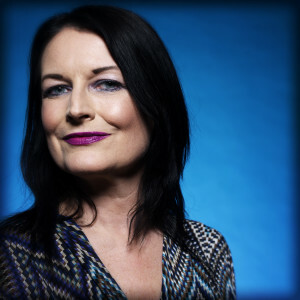 She has created live telepresence links between thousands of participants/audiences across the world for educational, performing arts and creative industries usage using her work to examine the representation of our physical selves and our identities in virtual environments. A co-creator and director of many art works exploring the hyper enhancement of our human senses through the digital and a lead director of international multi-partner projects, she co-curates Nesta’s FutureFest and is a Reader at University of Greenwich. 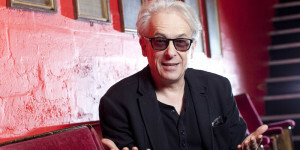 Independent Film Awards, who despite being unable to watch TV or films until his late teens due to the constraints of his Amish background, was curious about art and film. 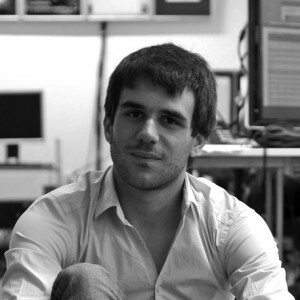 He worked first as a scenic artist (painting backgrounds) and started Raindance as a thought experiment: Could you make a movie with no training, no experience or no money. When British filmmakers like Christopher Nolan started making zero budget films, Elliot started Raindance Film Festival, as well as the British Independent Film Awards to showcase their work. 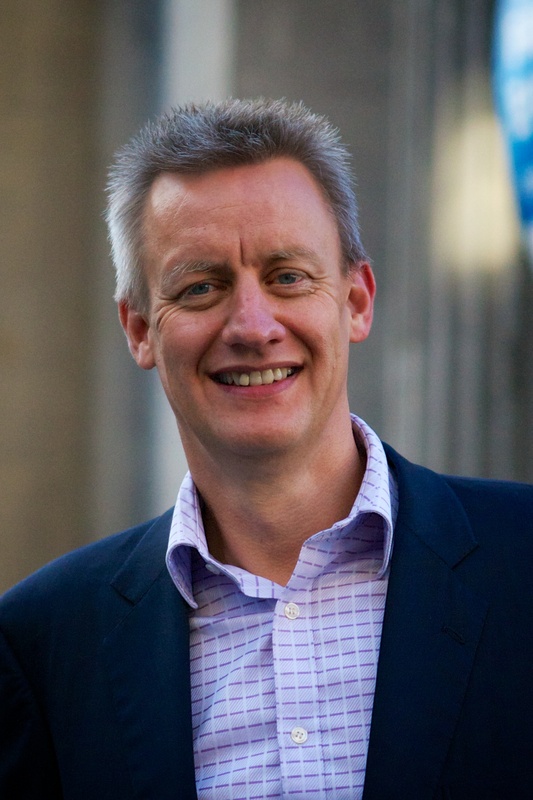 one of the UKs leading advisory firms, and is Chairman of WeAreTheFuture, the international entrepreneurship movement aimed at inspiring and connecting young business leaders. That moment when you accidentally film your thumb, or forget to film in landscape mode, or when the subject is too far away. Yeah that! All these oops! situations you captured while filming with your iOS device (iPhone & iPad) or GoPro™ camera can be remedied with the soon-to-launch ReVu video editor app. We want you to help us beta test ReVu, and give your feedback before official launch in March 2016 to the Apple App Store. For your participation, you just might win a GoPro HERO4 in a prize draw. You can see ReVu in the news, where it has been listed as being one of the top video editor apps for 2016 with Appcessories and showcased on HelloTesla.com. It has also been featured on betabound.com. And the press release about the debut of the ReVu beta test has been featured with more than 200 news outlets around the world. 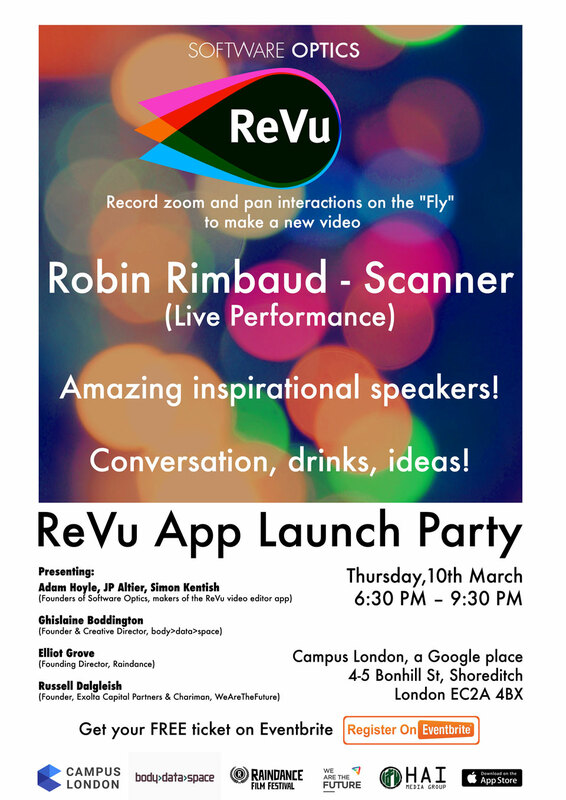 If you are in London, please come along to the ReVu launch party being held at Google Campus London on Thursday, March 10th. Book your free place to join us in the celebration here. Hai Media Group is offering American media companies and individuals the chance to be part of Audioboo‘s USA VIP Testing Programme. The audio-blogging tool Audioboo is the UK’s most popular iPhone application, and is loved by the leading media organizations. The BBC, The Guardian, The Telegraph and more, use the service to help report the news.